What starts as a benign visitation to the bountiful planet Bajor from the resource-poor Cardassian Union soon becomes a conflict of competing national interests. Seen though the eyes of participants on both sides the personal, political, and religious struggles between the two peoples quickly spiral out of control. 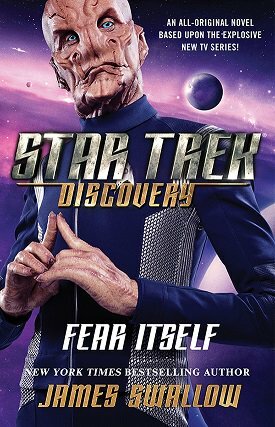 A fascinating start to this trilogy exploring the backstory of DS9, documenting the time from when a young Dalin Dukat participates in formal first contact between Cardassia and Bajor to the beginning of the official occupation. 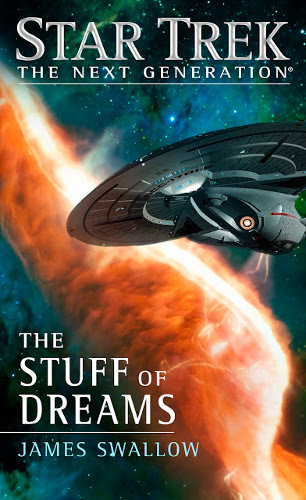 While the DS9 seuels seem to have lost their way with overly confusing and forgettable storylines and the absurd delays in publication, James Swallow has done an excellent job of starting off this new series - and with a fixed length of three novels it's unlikely to wander too far. 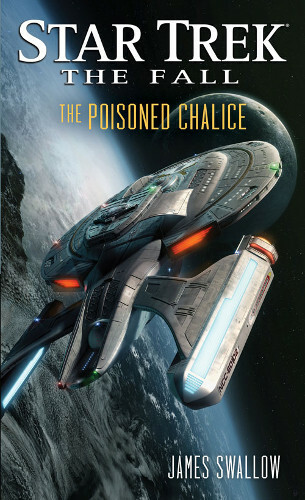 The cast of characters is impressive, mixing together a range of well known character, guest characters from the TV series and an assortment of new and engagingBajorans and Cardassians. 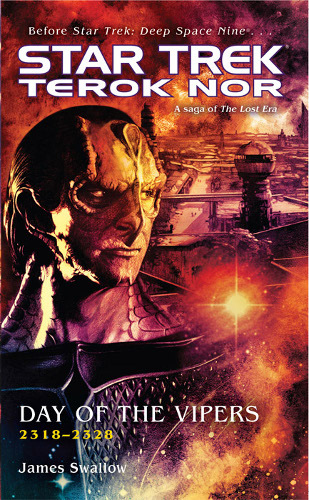 Unlike the DS9 continuations this novel assumes no prior knowledge from past novels and to my mind explains the 'Oralian Way' - the Cardassian religion - much better than I remember from any other novels. 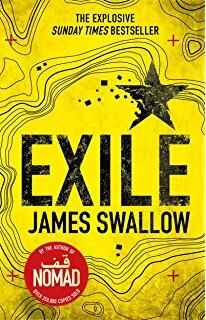 The last novel I read by Swallow was a Doctor Who new series adventure, 'Peacemaker', with the Tenth Doctor and Martha Jones, but I didn' realise this until I read the 'About The Author' section - while the Doctor Who novel stuck to simple language and straight forward plotlines, this work was detailed and layered with a number of interweacing storyline, and despite being slightly longer than the recent Trek novels, was engaging right to the end. 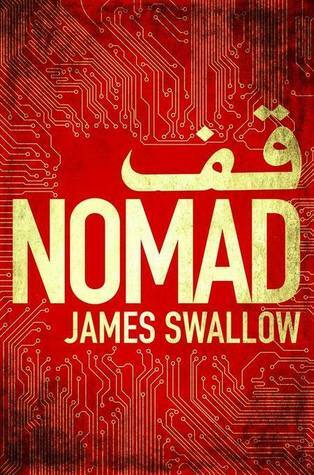 My only disappointment is that the remaining two books in the trilogy won't be written by the same author. 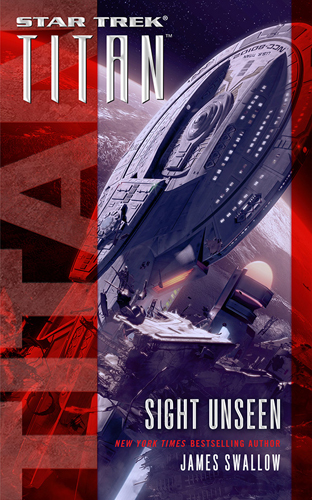 All-in-all, the best Star Trek novel I've read in a long time.